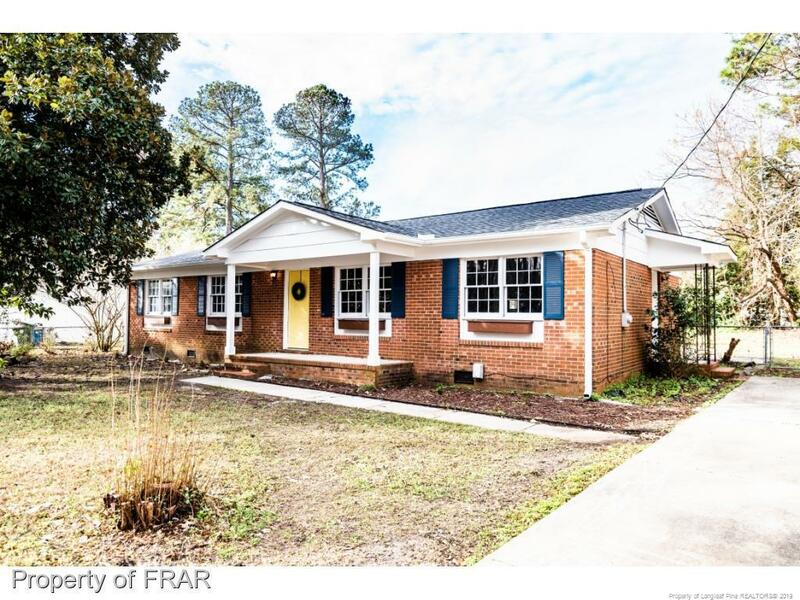 STUNNING Ranch plan in the HEART of Fayetteville...only minutes to Cross Creek Mall, just off of Cliffdale Rd. HGTV's Chip and Joanna would be jealous of this sellers flip! Tax card may show 1973, but this is a 2019 home!!! From new Roof, Plumbing, Flooring, Painting, Cabinets...you name it, its been updated...Gorgeous Stainless Steel appliances and beautiful granite countertops. Eat-in Kitchen Island adorns this newly remodeled home. Did I mention the fenced yard or 1 year Home Warranty!!! Directions: From Skibo, Take Cliffdale Toward Reilly. Left On Raven Place. 510 Will Be On Your Right. Inclusions: All Kitchen Appliances In Home; Including Refrigerator.